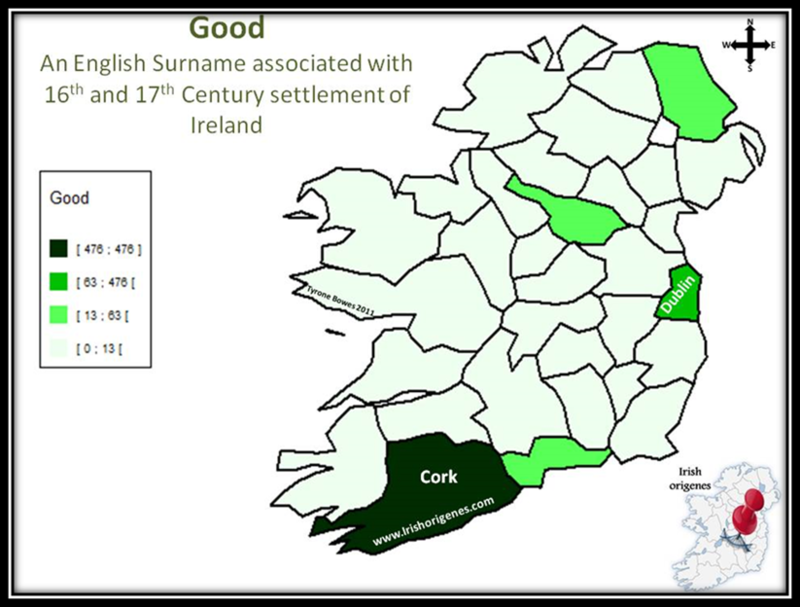 The history of the GOOD family is one similar to many long-established English families in Ireland. They arrived in West Cork in the C16th/C17th as part of the English Protestant resettlement of Ireland. Many modern Irish families share a mixture of traditional Catholic Irish roots and some English mix, and have been interwoven for centuries. 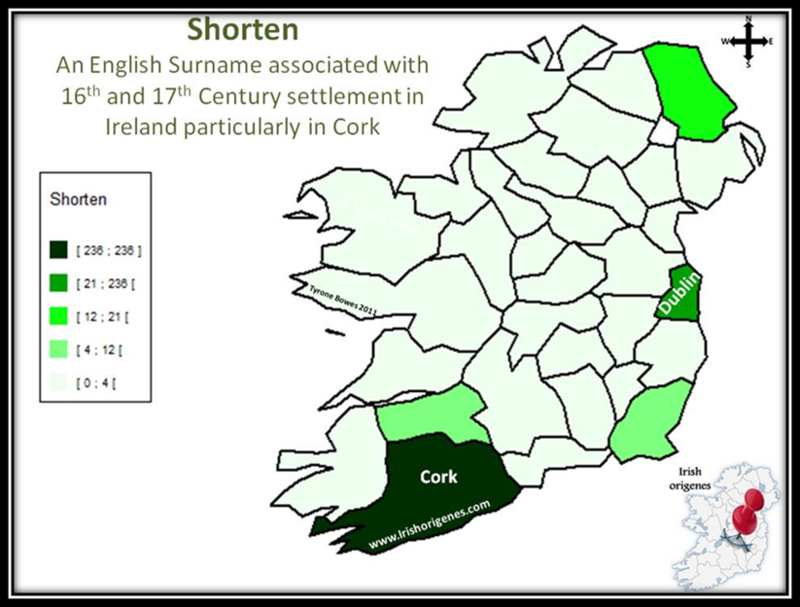 The SHORTEN family, another of Felicity’s ancestral groups, arrived in Ireland at the same time. There is a lot of intermarriage between the two families. Records show they settled in the area surrounding Cappeen (Coppeen), Enniskean, Ballineen and Bandon. Once settled, they did not move far outside of their part of West Cork, although many did emigrate to Canada and the US, back to Britain and other British colonies. Felicity’s great great grandfather, John GOOD, is recorded as the gamekeeper at Castlefreke, the home of the Lords of Carbery, in the village Rathbarry, just a short distance from Ballynoe House. He originated from the family base at Phale, near Ballineen. 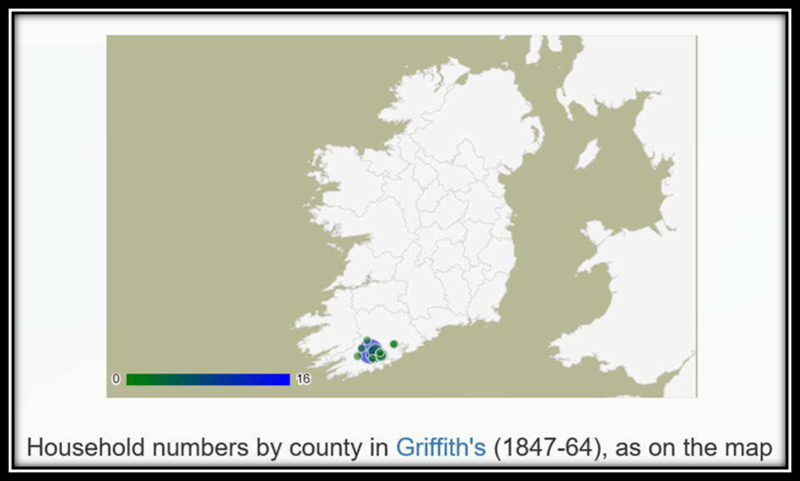 Ireland turns out to be no different from other parts of the British Isles where it can be difficult to demonstrate pure ancestral lineages back to the earliest times, irrespective of today’s surnames.